Interested in hiring us for your venue or private event? We'd love to work with you. Send us a message with our contact form and will get back to you shortly. 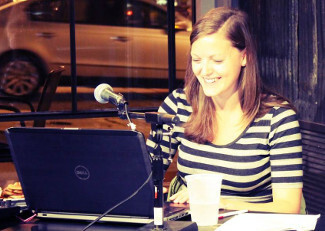 In addition to weekly events, private events, we do provide fill-in services for independent trivia events. Contact us for more information.